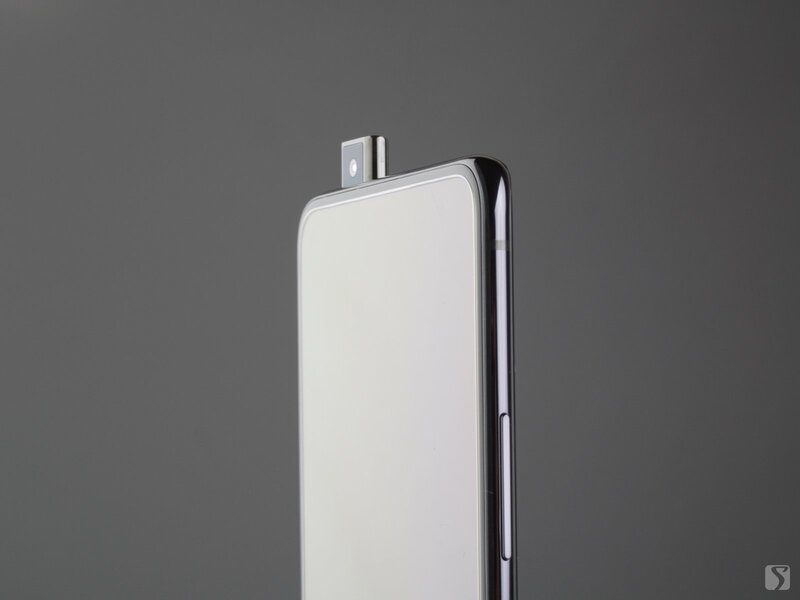 iPhone Xs Max is Apple's first commercial mobile phone that supports dual SIM dual standby, and is one of the competitive advantages of this phone. So, how does this 10,000 mobile phone perform in terms of voice calls and noise reduction? 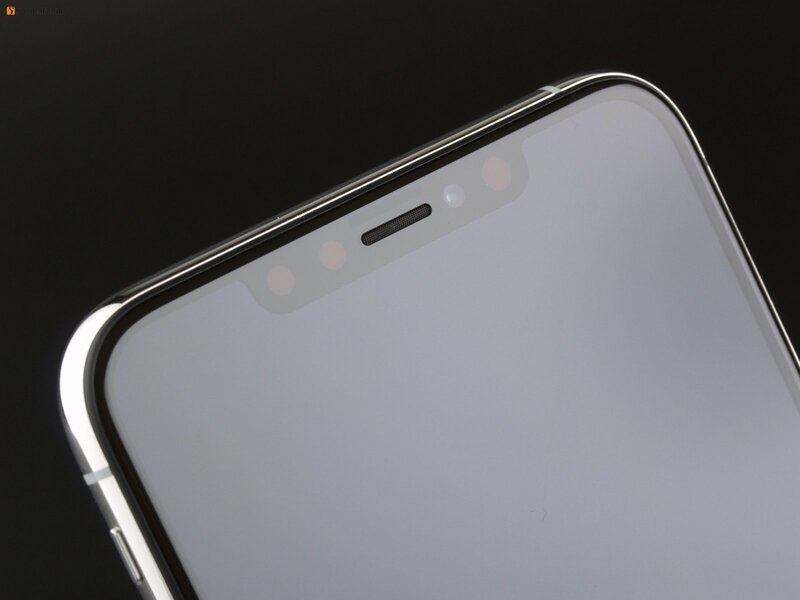 The release of iPhone Xs Max also satisfies the consumer's demand for screen and dual-card dual-standby iOS phones, and the price has also reached a new high. Last year's iPhone X's OLED screen brought excellent color and experience. Soomal believes readers are already looking forward to the screen performance of this luxury mobile phone. 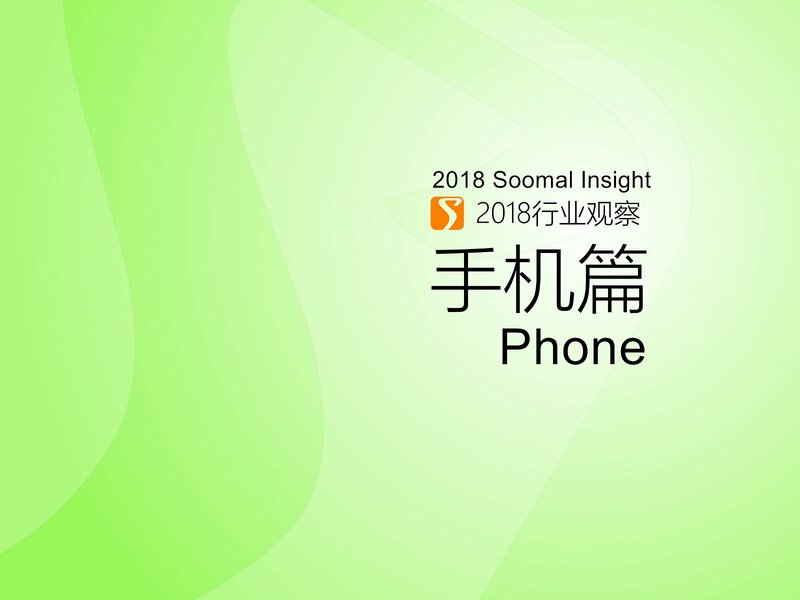 In 2018, Soomal released a total of 11 brands of 26 models of smartphone screen, audio and camera review, more than 25 in 2016 and 18 in 2017. This is the phone market summary of 2018, and the outlook for 2019. 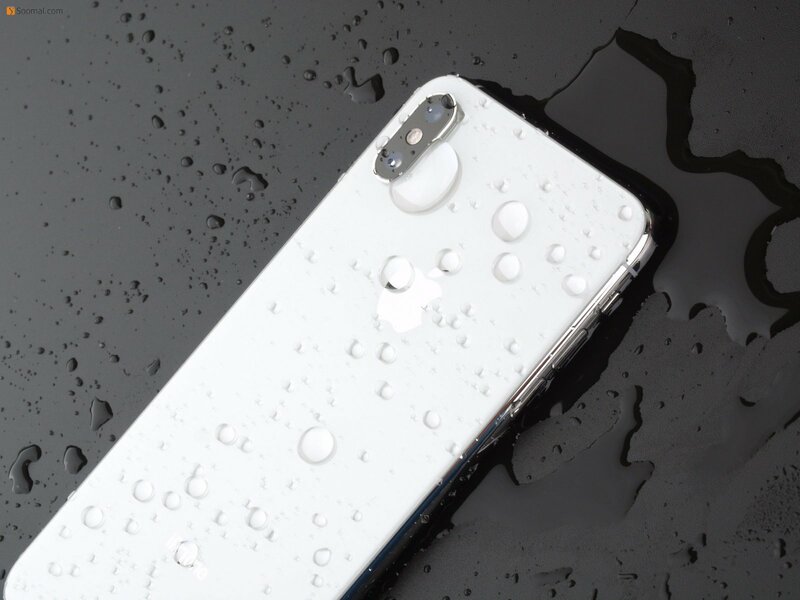 Apple has updated two new iPhone Xs series phones, an Xs and a larger Xs Max, and an XR with LCD screens. 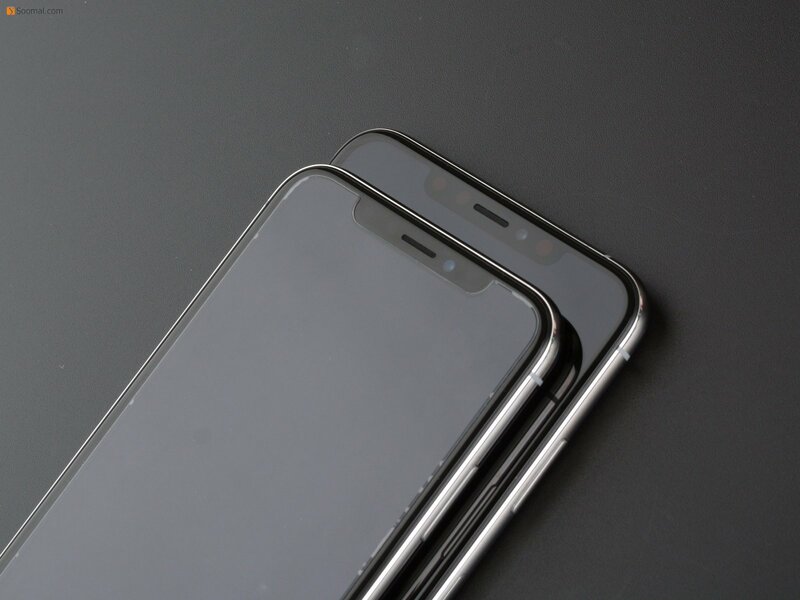 The three new phones are all A12 Bonic processors, of which the iPhone Xs Max has a screen size of 6.5-inch OLED with a resolution of 458ppi. 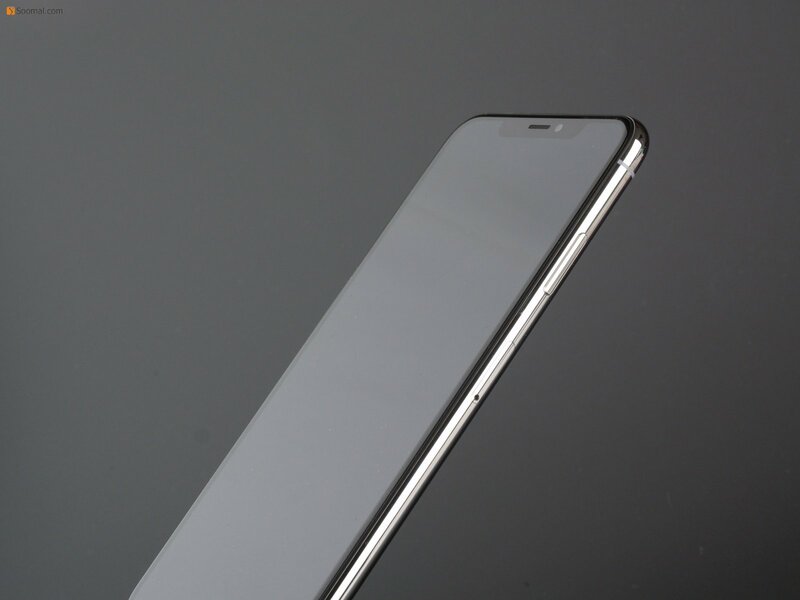 Since August 2014, we have decided to conduct a separate objective test and experience evaluation for the screen portion of the mobile phone. Up to now, we have accumulated a total of 99 models of mobile phones of various brands, as well as 10 tablets and notebooks. 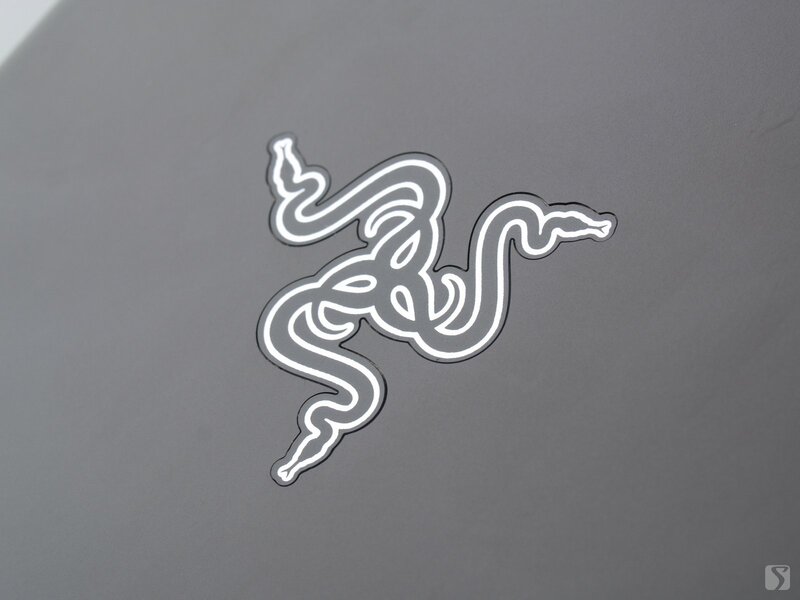 PUBG's heat has enabled the majority of Internet cafes and computer game players in 2017 to completely update their hardware, making the China domestic PC market in full swing. In today's mobile phone market, gaming have also become an important branch of mobile applications. 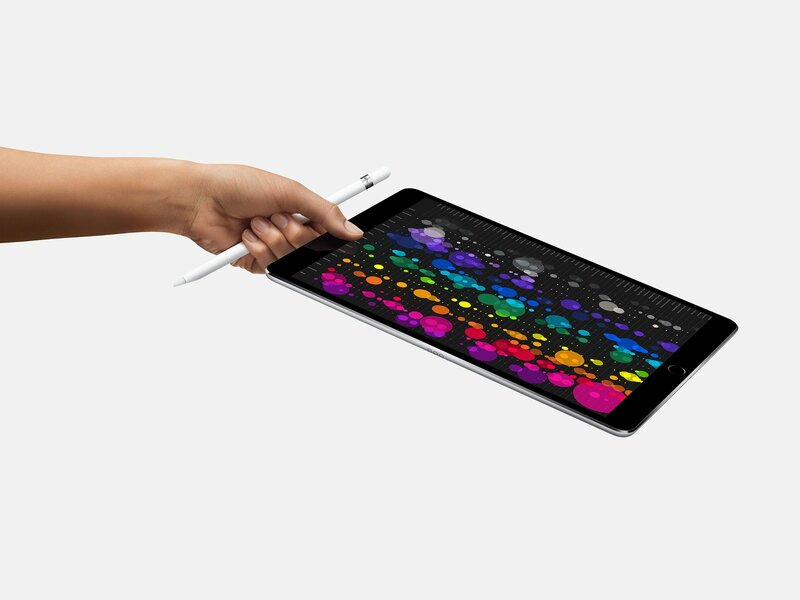 In 2017, display technologies for mobile devices, such as mobile phones and tablet PCs, are constantly being updated. 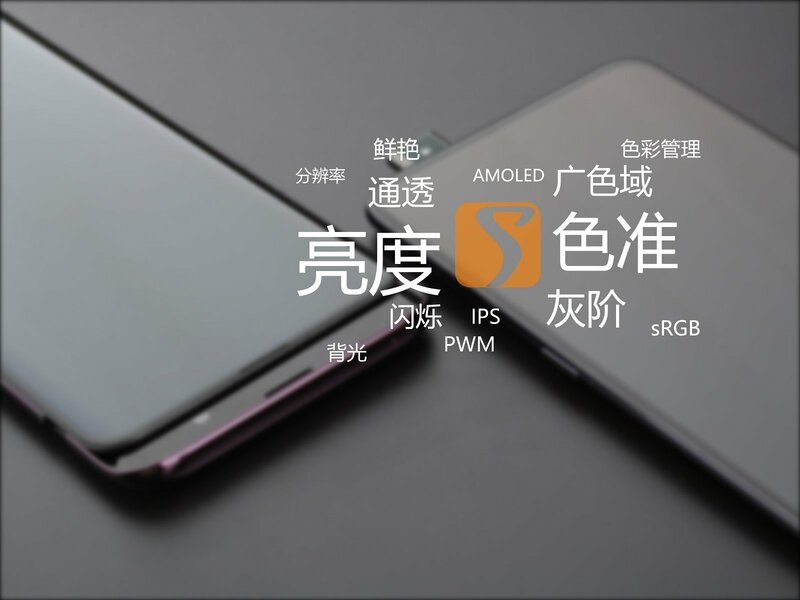 HDR10 and P3 color gamut have gradually become the standard for high-end mobile phones. In the near future, Soomal also conducted a series of introductions to HDR display related technologies. 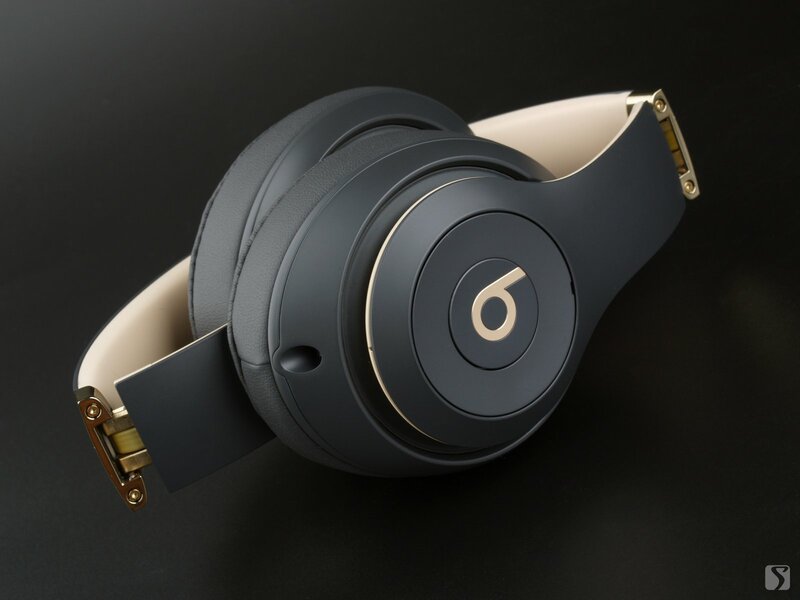 Beats Studio3 Wireless, which went public before its launch in September, 2017, is the last one Beats headphone launched after Apple's introduction to W1 wireless Bluetooth chip. And it is also a new product using Apple's W1 wireless program after Airpods, BeatsX, Solo3 Wireless and Powerbeats. 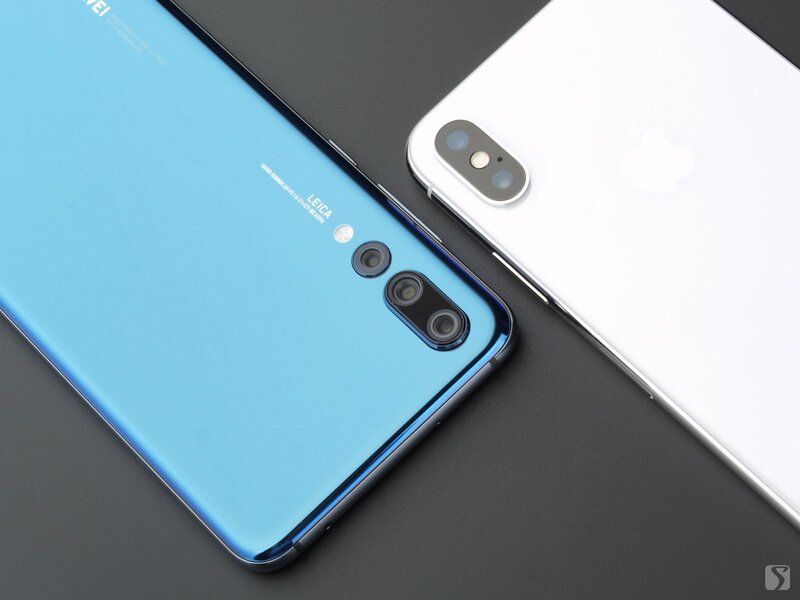 P20 Pro owns the largest CMOS image sensor, while others only own 1/2.x, much smaller than that of Huawei. Will P20 Pro beat them all? We are waiting for your comments. 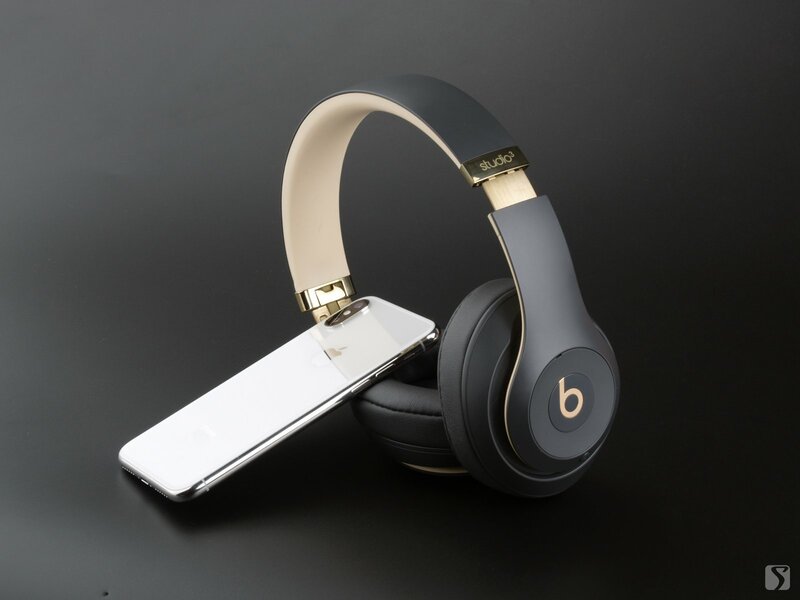 Beats Studio 3 wireless, the 3rd gen of Studio series, also the latest Beats with W1 wireless chip, was released in Sep. 2017, priced at 2888 yuan (about $460). Studio 3 Wireless , featuring Pure Adaptive Noise Canceling (Pure ANC), is able to pinpoints and blocks external sounds while automatically responding to individual fit and music playback in real-time.